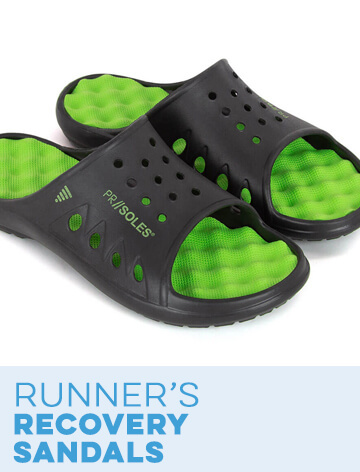 Our St. Patrick's Day gifts for runners are a buoyant way to give a fellow athlete some “Luck o' the Irish” at the holidays or any other time of year. When March 17 rolls around, the snow is starting to melt, the days are getting longer and it's starting to feel like another great running season again. 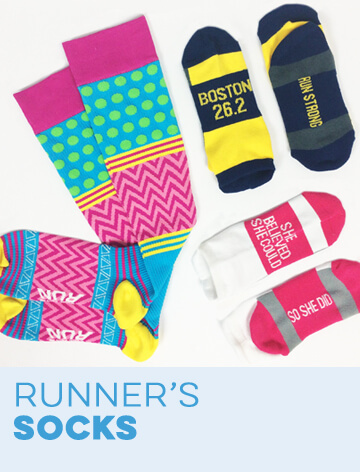 You don't need to be Irish to get in the spirit with some fun running gifts! 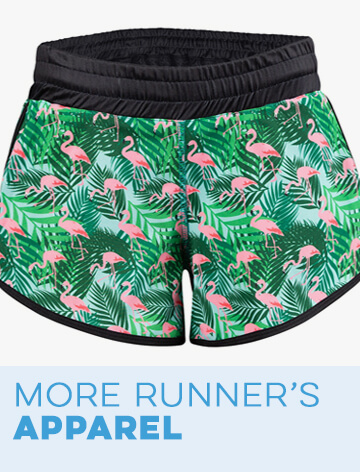 Your running buddies will stand out like a lucky leprechaun or lass at their next race in this original St. Paddy's running gear. 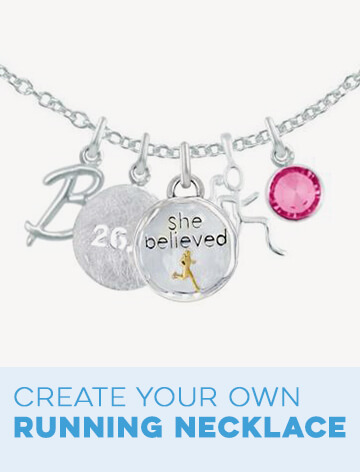 It's perfect for our March Lucky Charm virtual race as well! 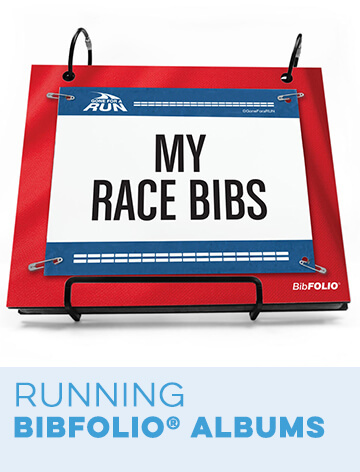 Dress up people and homes in green and white with these stylish running gifts. 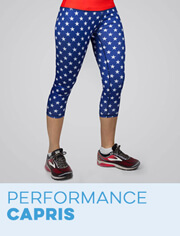 Our apparel selection includes men's and women's St. Patrick's Day long sleeve shirts, technical tee shirts and lucky running shorts for wearing during a race or out with friends. 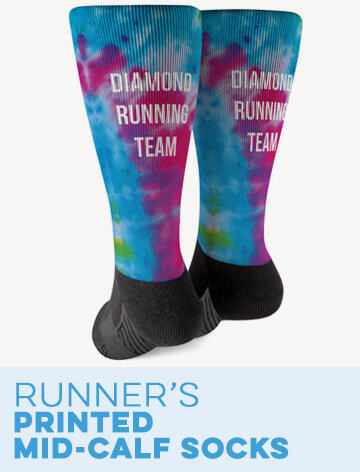 Accessories such as St. Patrick's Day socks, headbands and shamrock arm sleeves are a charming option as well, especially for layering in the early-spring temperatures. Of course, it wouldn't be March 17 without a post-race libation or two, and we have plenty of Irish beer steins and pint glasses to go around – plus wine glasses if you're feeling more sophisticated. 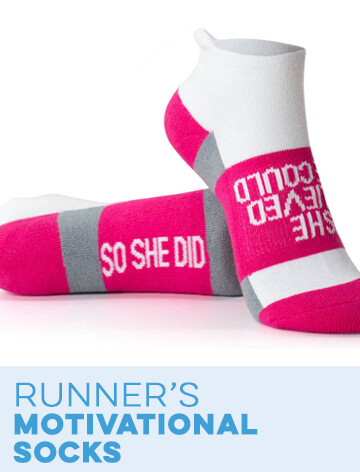 All of our running gifts for St. Patrick's Day – which also includes jewelry, shoe charms, hats and even running capes – are decorated with one-of-a-kind designs and runner-themed takes on classic Irish sayings. 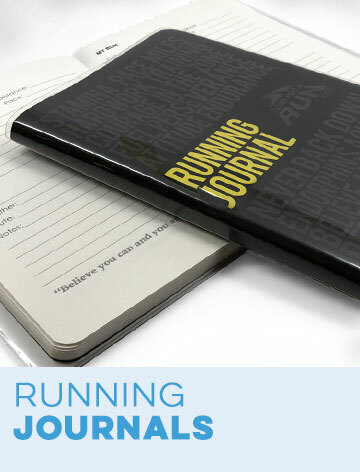 If you know a runner who loves shamrocks and leprechauns, you've come to the right place to find a gift that is practical while getting in touch with their inner Irish. Everyone will be feeling lucky this March thanks to our made-to-order quality and 100 percent satisfaction guarantee on the St. Patrick's Day gift collection. 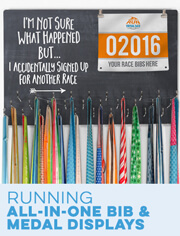 Make some of your own luck by shopping at Gone For a Run to get ready for the holidays!